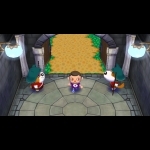 We have a collection of cheats for you to look through and includes bank unlockables, town fund unlockables, connection bonus, Tom Nook's store prizes and an easy way to pay off mortgage. Plenty of hints and tips for you to check out and includes getting 140,000 Bells a week, paintings, more fruit trees, Gyroid storage and getting the golden shovel. 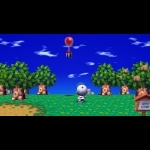 We have 431 questions and 1208 answers for Animal Crossing: City Folk. Check them out to find answers or ask your own to get the exact game help you need. I tried to get my friend code, but it says it is dis..
Why am I having problems taking stuff out of my pock..
Can you make another account on this game? Can I have a boyfreind? To get the golden card, do all of my bells need to be deposited at once? 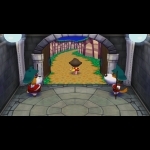 We have 1 Walkthroughs for Animal Crossing: City Folk. 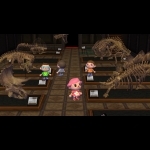 Check out our walkthroughs which includes a Money Making guide. 17Can anyone buy stuff from Gracie Grace? 9Pay to help get rid off weeds !!! !